A suite of projects to reduce threats to migratory shorebirds at globally important wintering and stopover sites. Where? South America and the Caribbean and also in South Asia for spoon-billed sandpiper. Why? Shorebird populations are declining. Some causes can be readily addressed. When? Now. We need to address declines in shorebird populations ASAP at key non-breeding sites. This also broadly benefits coastal ecosystems. 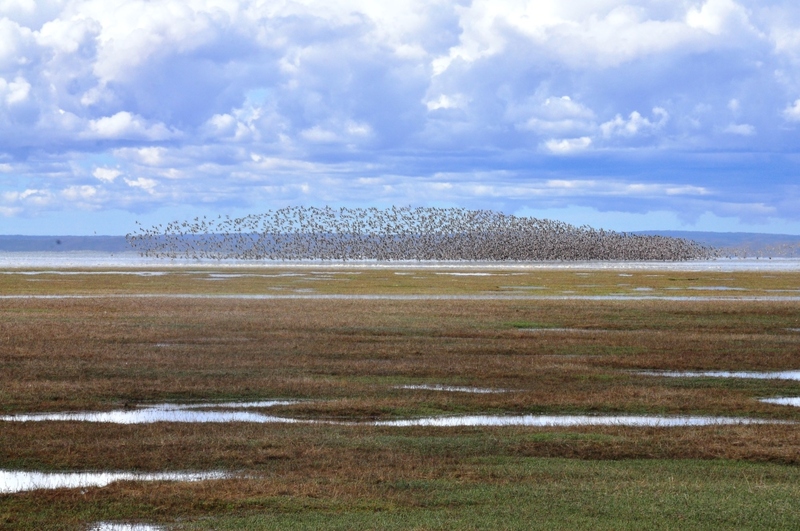 The long-distance migrations of shorebirds and their mass congregations at important staging and wintering areas are among the great natural spectacles. Worldwide there are about 217 species of shorebirds and 60% of those are in decline. Many are long distance migrants, nesting in the Arctic and wintering in South America, Africa, and Australasia. They undertake their lengthy migrations in steps and rely heavily on key stopover sites for refueling and resting. Canada's breeding shorebirds spend three-quarters of their annual cycle outside Canada. In the Americas, sites with from 20,000 to 500,000+ shorebirds annually are catalogued in the Western Hemisphere Shorebird Reserve Network (WHSRN). Most of our attention in ICFC's Shorebird Conservation Initiative is on those sites. The red knot (Calidris canutus) breeds in the Canadian Arctic and winters as far south as Tierra del Fuego. It is one of the species called "highly imperiled" by the Western Hemisphere Shorebird Reserve Network and is listed as protected under the Species at Risk Act (SARA) and the US Endangered Species Act. From Bahía de San Antonio in Argentina, where ICFC works with Fundación Inalafquen, red knots make an 8000-km nonstop northbound flight to the USA in 8-10 days (based on information from geolocators attached to birds and resightings of color flagged birds). "Without this link in the migratory chain we risk losing the red knot population wintering in Tierra del Fuego. Since the year 2000 the Tierra del Fuego population has declined from 52,000 red knots to 10,000 in 2013, and similar population declines have also occurred in the other Canadian subspecies." At Bahía de San Antonio we have increased the number of rangers to prevent disturbance from the large number of tourists who flood into the area from January to May. The focus is on key sites where large numbers of birds congregate to rest during high tides. 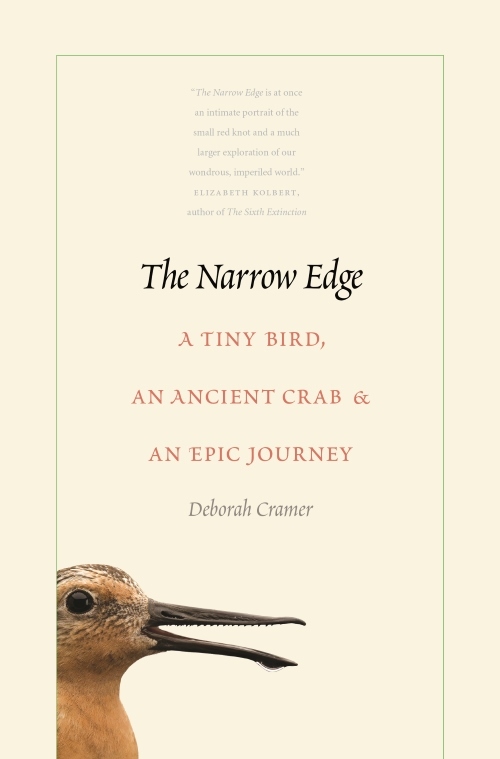 Our work in Bahia de San Antonio, coordinated by Patricia Gonzalez, is featured in The Narrow Edge: a tiny Bird, an ancient crab, & an epic journey, by Deborah Cramer. The work done by our partner Ambiente Sur in Rio Gallegos is also described in this beautifully written book. The piping plover (Charadrius melodus) breeds in the Maritimes south to the US central Atlantic coast, on the Great Lakes, and the western Great Plains. The species is one of the most endangered shorebirds in North America and is listed under Canada's Species at Risk Act (SARA) and the US Endangered Species Act. Color-banding of individual birds has shown that many in the more threatened populations in the East and Great Lakes winter in the Caribbean. 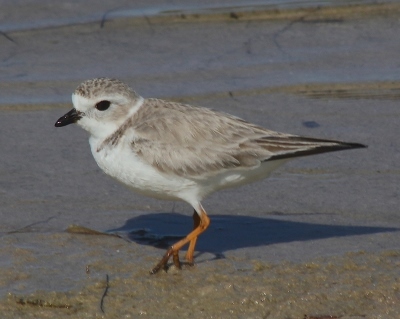 Of these, over 1,500 piping plovers are known to winter in the Bahamas. We need to complement existing conservation actions in North America with new actions at wintering areas. ICFC's field partner Conservian Coastal Bird Conservation is working in partnership with the Bahamas National Trust to survey and protect wintering piping plover sites throughout the Bahamas. Since 2016 Conservian biologists and volunteers have employed a multi-year action plan to (1) begin eradication of Australian pine (Casuarina sp. ), an alien species that has invaded beach habitat throughout the Bahamas; and (2) place signage at sites for wintering piping plovers and native beach-nesting birds; and (see project page). ICFC has found an effective means to come to the aid of the spoon-billed sandpiper, a Critically Endangered species that nests in Russia and winters along the western Pacific coast from South China to the Bay of Bengal. See our project page. --Dr. John W. Fitzpatrick and Dr. Nathan R. Senner, New York Times, April 2018. 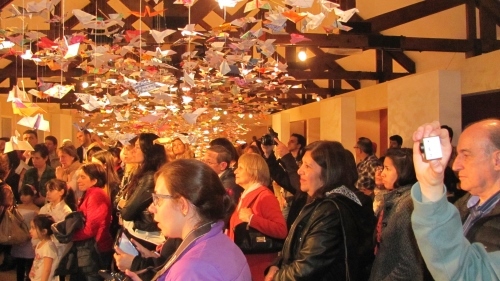 At Rio Grande in Tierra del Fuego, Argentina, local community artists organized an event called "Levantando Vuelo" (Taking Flight) to show public support for action to halt the decline of the Red Knot. Origami birds made by nearly 4000 people made a spectacular display. 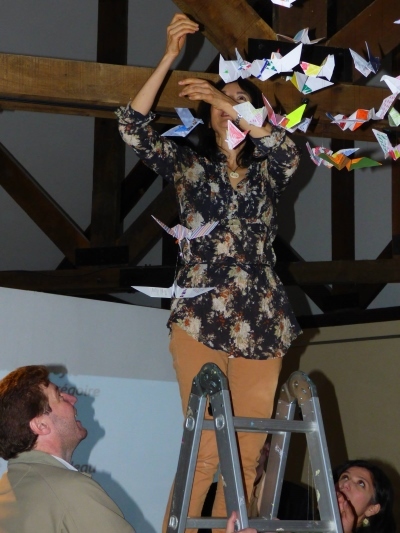 At right, Patricia González, ICFC's Shorebird Program Coordinator, hangs her paper bird, alongside the Mayor of Rio Grande. Patricia brings two decades of experience in coordinating shorebird conservation and research in South America. Since January 2016, Patricia has been joined by Scott Hecker, ICFC's Director of Bird Conservation. Read Scott's trip report Scott and Patricia's Excellent Adventure in Patagonia describing thier visit to all ICFC shorebird projects in Chile and Argentiina.